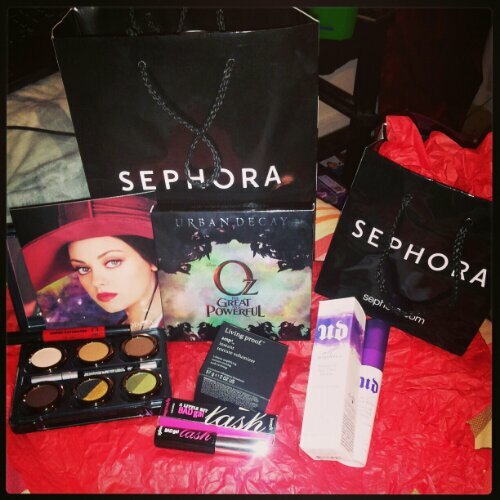 4 Responses to "MY SEPHORA BEAUTY HAUL"
I love shopping at Sephora. Great haul! Same here. It’s my favorite beauty store!